When it comes to making sure you and your family are prepared if your home were to ever catch on fire, it’s crucial to have a plan in place. Whether it’s determining who to call or where to go in the event of an emergency, having organization around your evacuation strategy is going to save your lives. 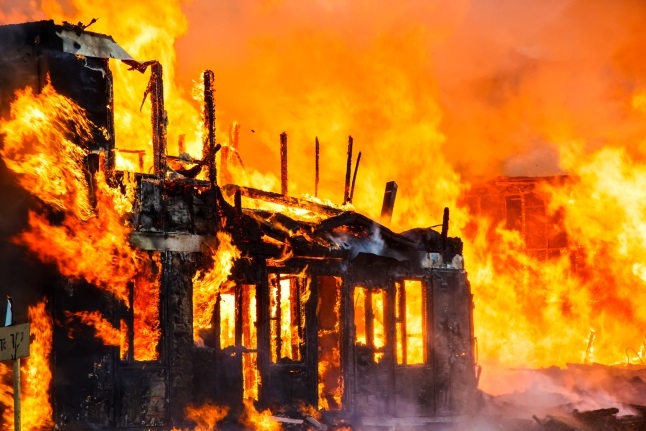 Here are some tips for coming up with a proper plan in the event of a fire. Map it out – Do you have a floor plan of your home? Use it to your advantage and map out your potential fire escape route. Note accessible exits, as well as anywhere there is an opening that could be used as an exit during an emergency. Install Ladders – If you live in a home that is more than two levels, consider installing fire escape ladders where possible. This can be a life-saving piece of equipment if you and your family are stuck in your home. Practice Your Plan – Even though it may seem strange while you’re doing it, practicing your fire escape plan with your family is crucial. Making sure that everyone knows exactly where to go in the event of a fire and how they get there can save your lives. If you’re looking for the experts to help you with fire damage repair after a tragedy, look no further than our team at DKI. Contact us and learn more about how we can help today.